Bangladesh has lifted its ban on the social networking platform — Facebook. On Thursday afternoon Bangladesh Telecommunication Regulatory Commission (BTRC) unblocked Facebook after getting instructions from the relevant ministries in this connection. On 18th November Bangladesh blocked Facebook shortly after the Supreme Court delivered verdicts upholding the death penalties of two influential opposition leaders — criminals Salauddin Quader Chowdhury and Ali Ahsan Mohammad Mojaheed who were executed last month for war crimes in 1971. 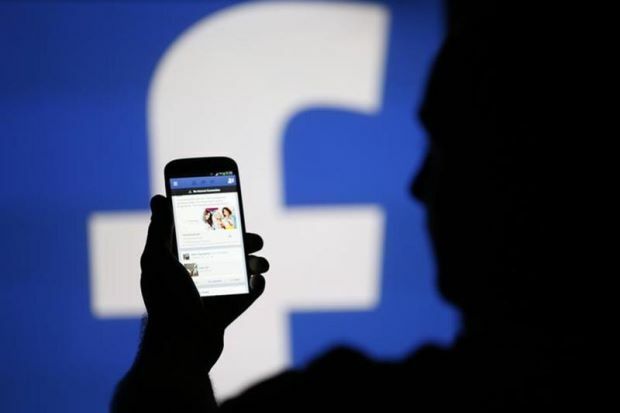 Bangladeshi State Minister for Post and Telecommunication Tarana Halim on Thursday morning told journalists that the government decided to withdraw the ban on Facebook. Officials say restrictions however on ‘WhatsApp’ and ‘Viber’ will remain in place in Bangladesh. Sheuli Akter, from Bangladesh, is a Special Correspondent and Editor of NsNewsWire, (Bangladesh’s First Press Newswire). Previously she had worked for Bangladesh’ top news agency, United News of Bangladesh (UNB) and top newspaper (now defunct) The Bangladesh Observer. 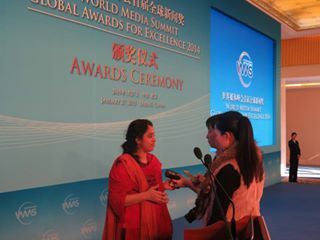 She also gained an honourable mention in the first ever World Media Summit WMS Awards for ‘Exemplary News Professionals in Developing Countries’, receiving the award in Beijing in January 2015. That is a very good tip especially to those new to the blogosphere. Short but very accurate info… Thanks for sharing this one. A must read post!